Producer Deon Taylor Announces Snoop Dogg's Horror Anthology Series 'The Thrill' - Horror News Network - The Horror News You Need! 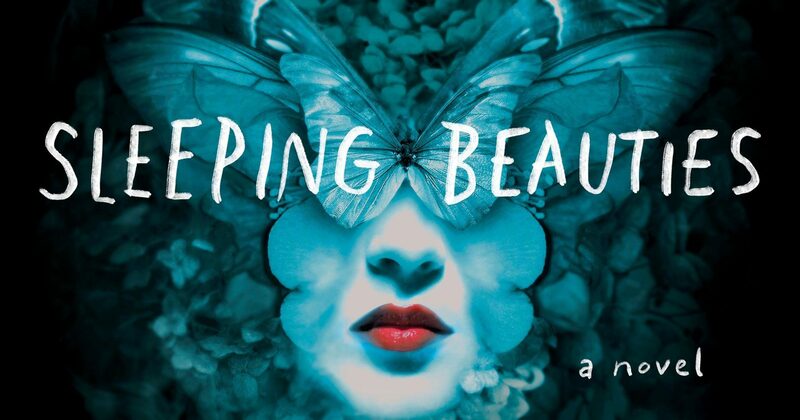 In an interview with The Hollywood Reporter, Producer Deon Taylor (Hidden Empire Film Group) announced that his new television division (Dark Circus) is currently developing Snoop Dogg’s new horror anthology series The Thrill. 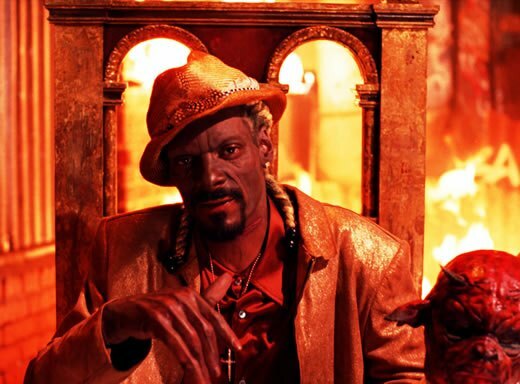 This isn’t Snoop Dogg’s first foray into the realm of horror however. 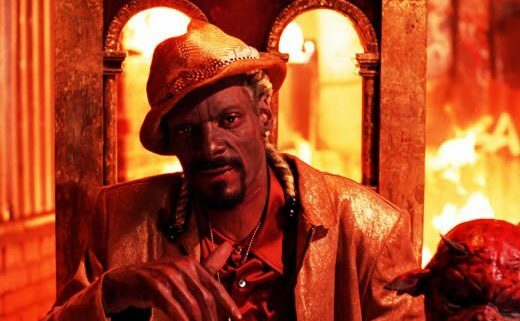 Snoop Dogg previously starred in 2001’s Bones as the title character and also starred in and produced Snoop Dogg’s Hood of Horror in 2006. No release date has been set for The Thrill, but be sure to check back with Horror News Network for further updates on this new series.